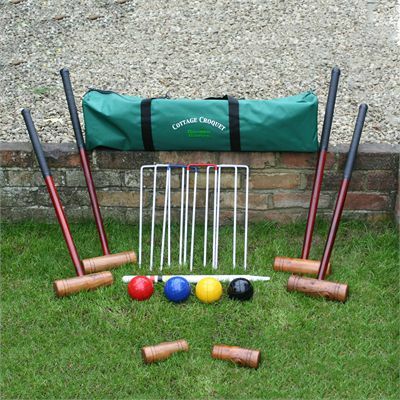 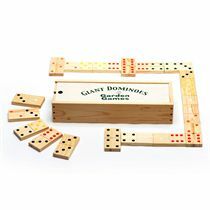 The Garden Games Cottage Croquet is a smaller sized set which is designed for adult beginners and children. 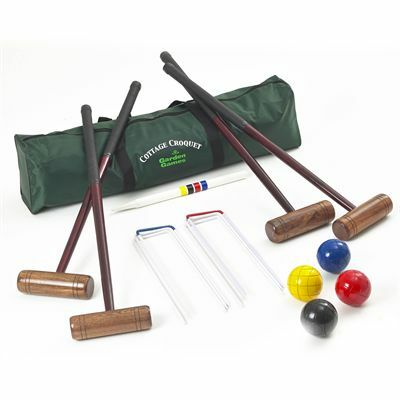 The Garden Games Cottage Croquet has 4 hardwood mallets which are 32 1/2 inches long with smaller sized heads. 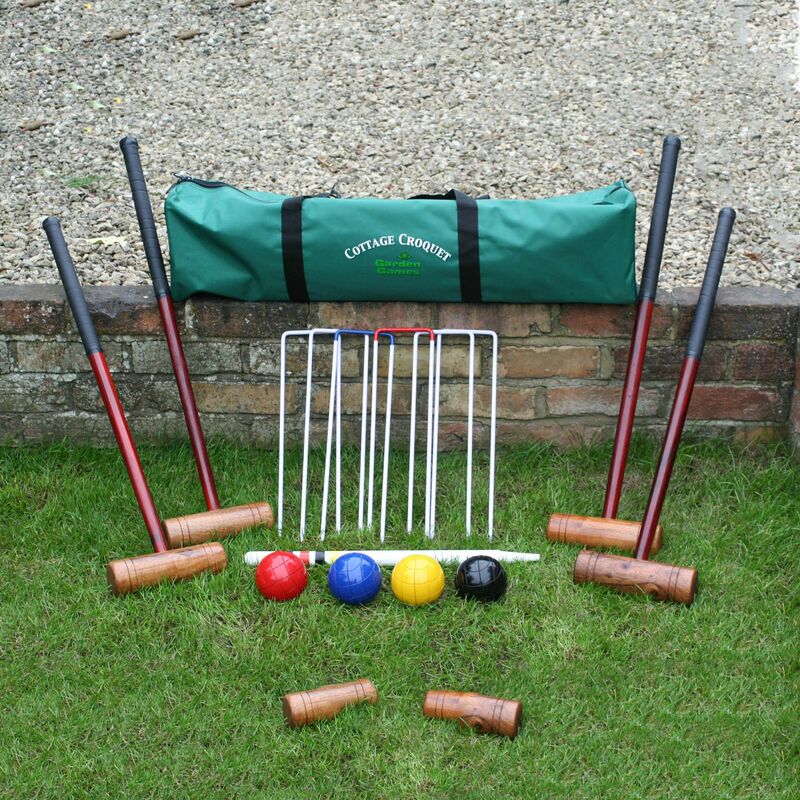 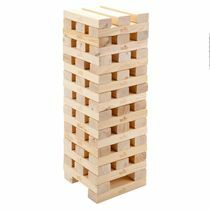 The set includes 4 full sized balls, steel hoops, hard wood winning post and rules. 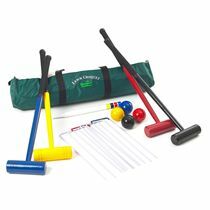 The set comes packed in a zip fastening nylon bag with handles. 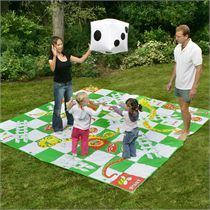 for submitting product review about Garden Games Cottage Croquet.